Nippon Express services continue to expand the globe, achieving a five-point framework across Japan, the Americas and Europe, and stretching into the rapidly developing markets of East Asia, South Asia and Oceania. We see our role as a logistics consultant, providing one-stop business solutions that connect people and companies beyond national and regional boundaries, through diverse logistics modes, integrating land, air, and marine transport. We have also optimized our services on a global level to handle the mounting spread of inventory worldwide. 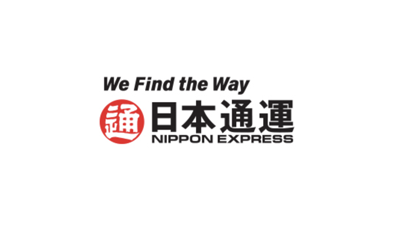 Nippon Express offers a smooth one-stop service, from Procurement Logistics, optimizing the logistics required in product manufacturing processes, to Distribution Logistics, streamlining the product transport flow to ensure safe delivery to the end user. Nippon Express offers incomparable “strategic logistics,” combining distinctive information systems, logistics infrastructure and transport modes. This was achieved only by discarding conventional transport methods restricted by national and industrial boundaries and creating a path toward a logistics environment that optimizes each company's assets.